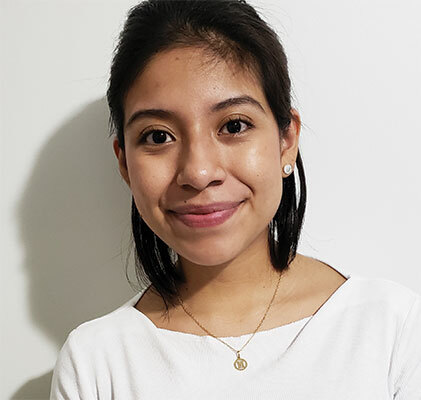 TFI Envision, Inc. welcomes Spring Intern from Housatonic Community College | TFI Envision, Inc.
Norwalk, CT — TFI Envision, Inc. is delighted to welcome our newest team member, Maritza Quintuña . She is a graphic design candidate from Housatonic Community College, completing an independent study internship toward her Associates degree expected May 2019. This hardworking and talented student will be spending 120 hours this semester with our team as an intern, to earn credit and real life experience, in the areas of branding, packaging, problem solving, and real world deadlines!